Comment: Need 5 basement windows replaced, 1 bay window replaced, 5 kitchen windows replaced, and 1 bedroom window replaced. Comment: Replace 5 windows and slider door. S.E. Sulenski Roofing & Siding Co., Inc.
Westfield Window Replacement Companies are rated 4.71 out of 5 based on 778 reviews of 13 pros. 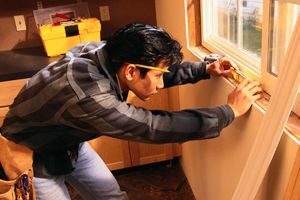 Not Looking for Windows Contractors in Westfield, MA?